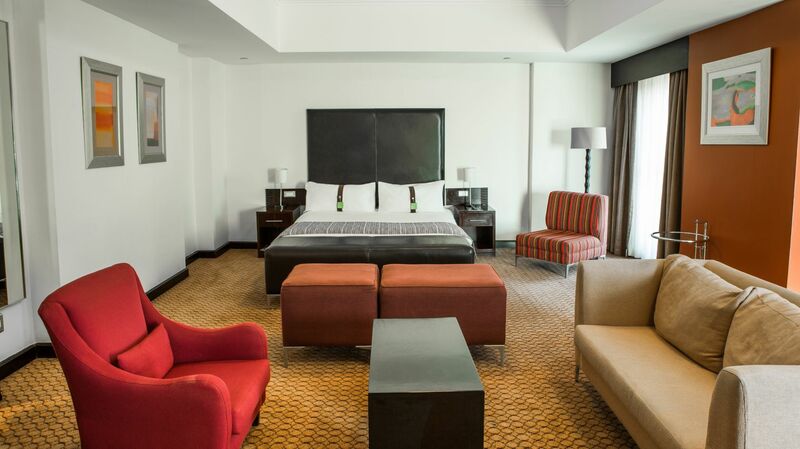 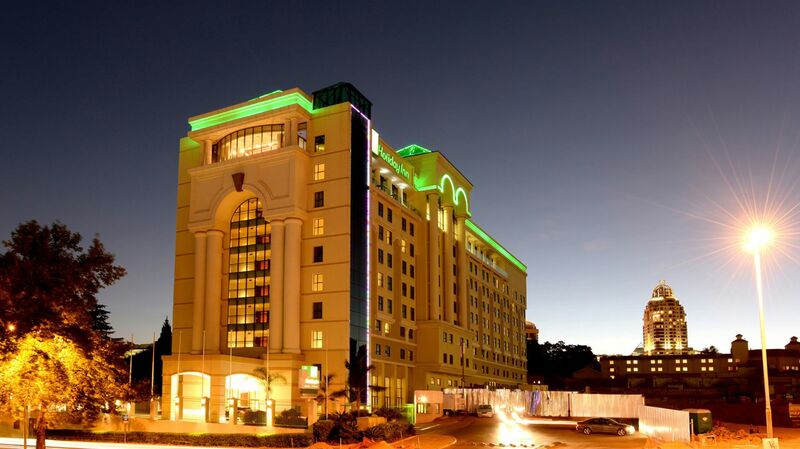 Experience a warm and friendly welcome, unsurpassed service and superb amenities in the grandeur of the Holiday Inn Sandton hotel on Rivonia Road, Johannesburg. 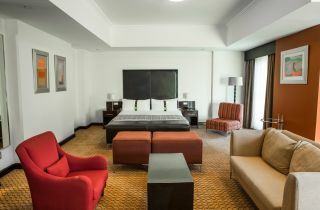 At the Holiday Inn Sandton the accommodation is focused around your comfort while never compromising on style or quality. 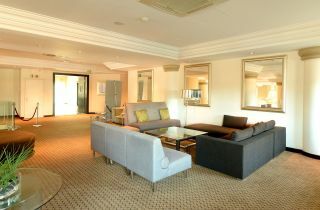 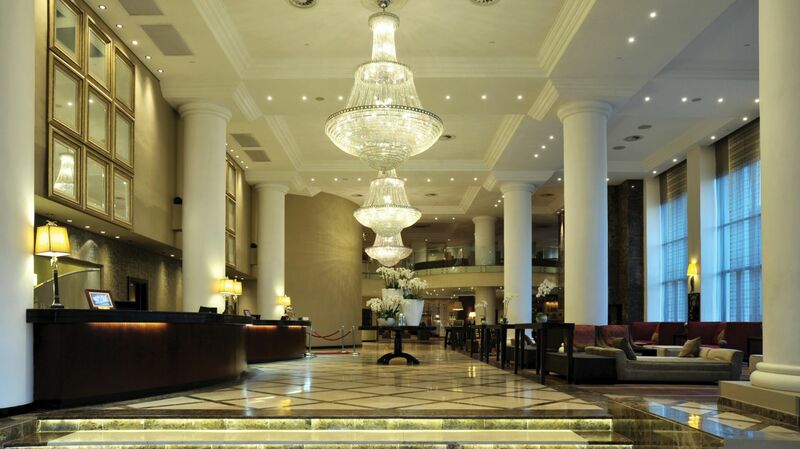 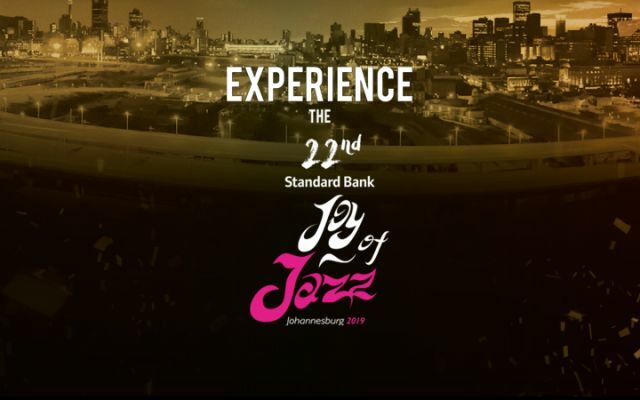 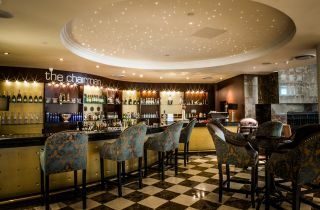 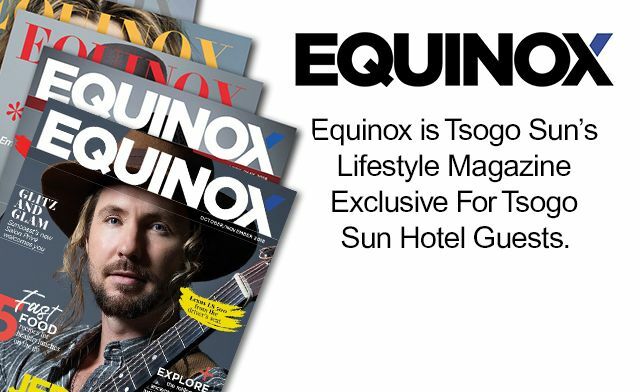 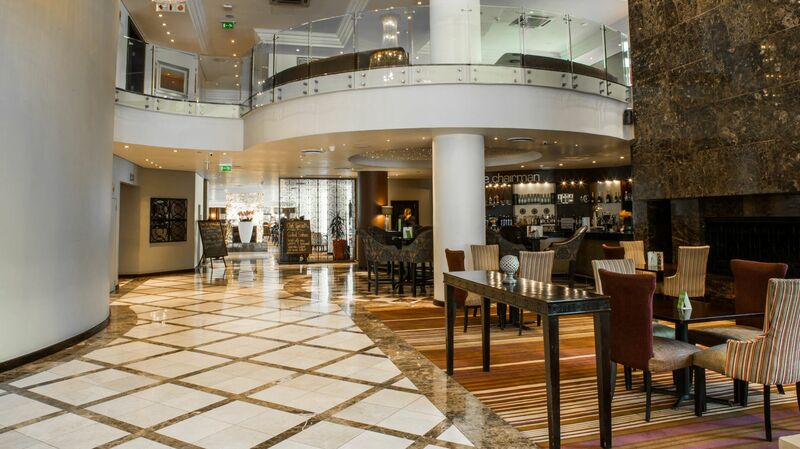 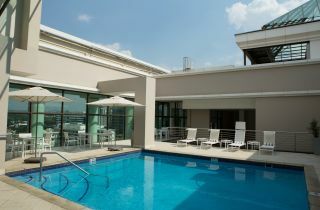 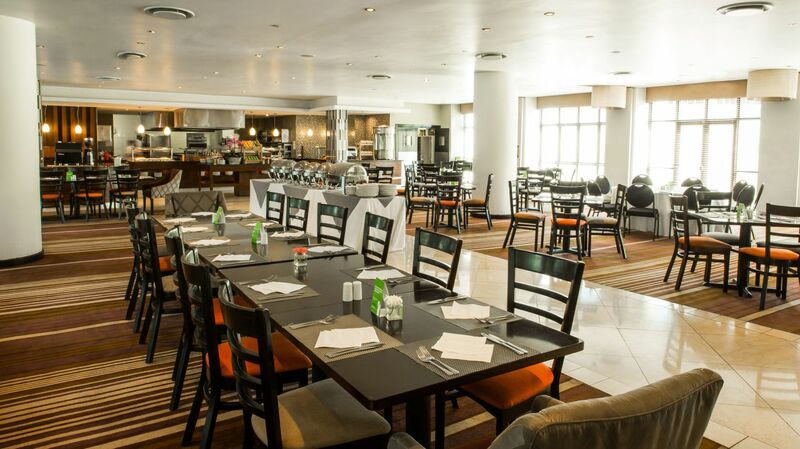 Located in the heart of Sandton, the hotel is in close proximity of a number of key attractions such as Sandton City, one of the largest shopping centres in the southern hemisphere, and Nelson Mandela Square, which offers a diverse range of restaurants, shops, entertainment and vibrant nightlife. 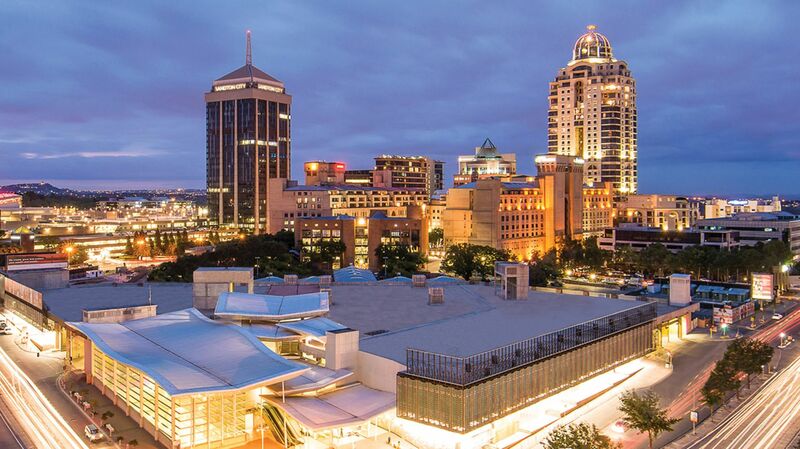 A Gautrain Station is just seconds away, making this the ideal Sandton base for both the business and leisure traveller, offering ease of exploration throughout Johannesburg. 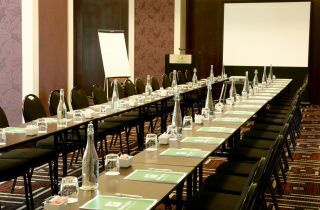 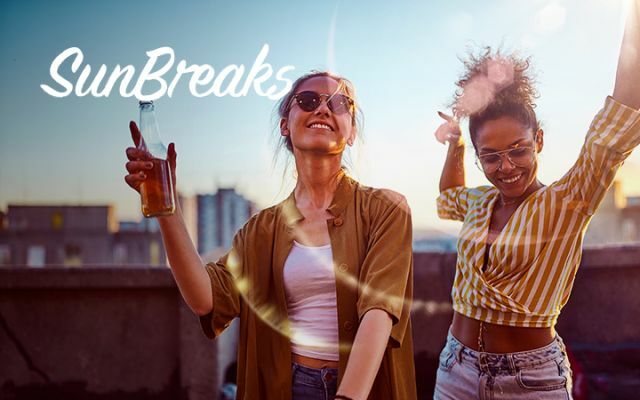 Whether you're overnighting for business, enjoying sundowner cocktails with friends or hosting a conference, Holiday Inn Sandton, Rivonia Road ensures a memorable experience catering for all your requirements. 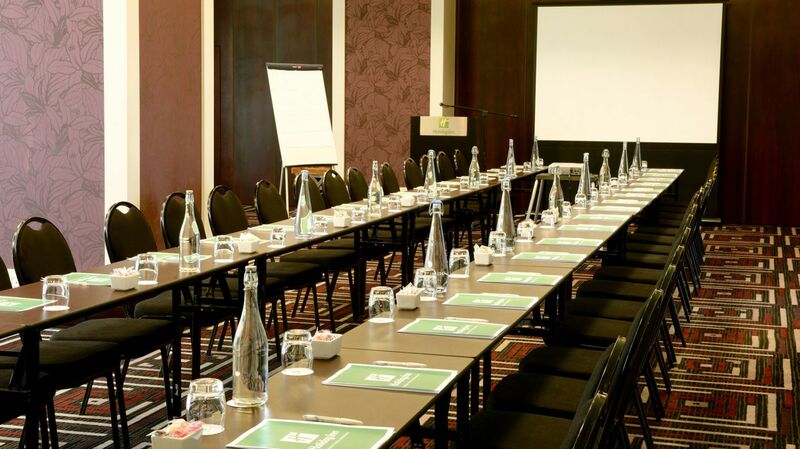 At Holiday Inn Sandton, you're at the heart of everything we do! 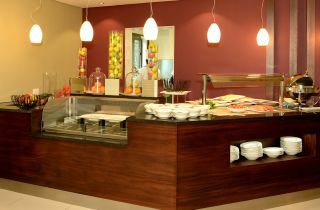 View our official Holiday Inn hotel website.